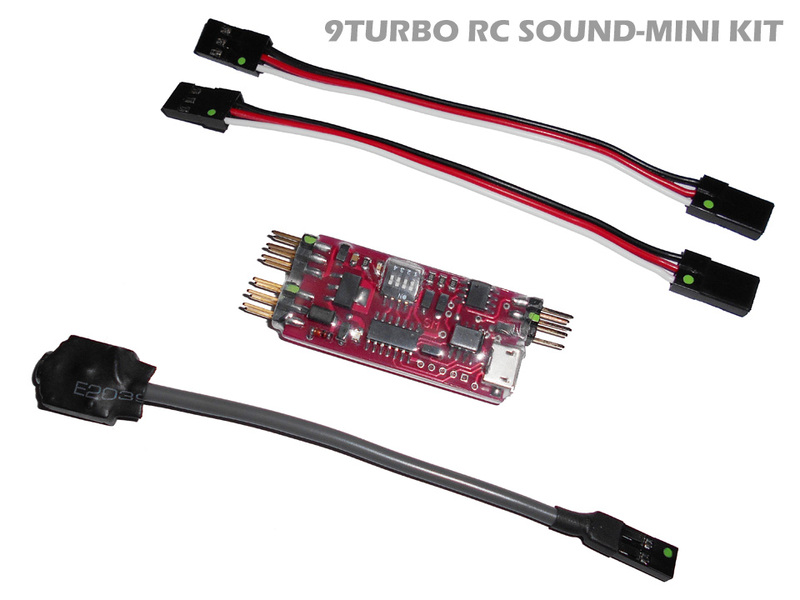 9TURBO RC SOUND-MINI KIT included . 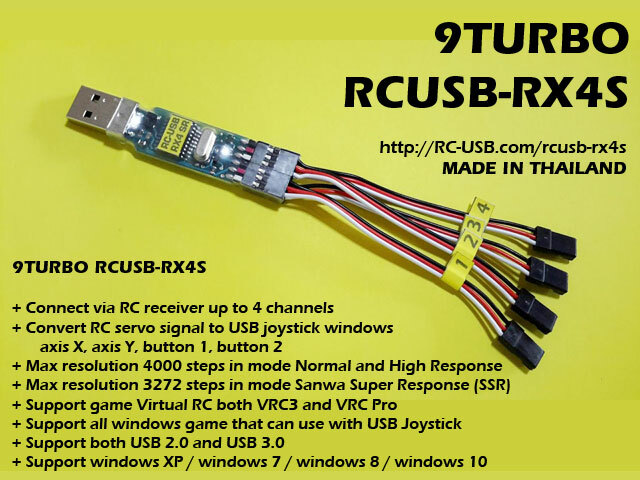 . .
9TURBO RC SOUND-MINI , Small board size only 2cm x 4cm.